The bills are due, receivables are late, deadlines are approaching, and the workload is piling up. These are typical conditions managers and employees face daily in the workplace. When individuals are under stressful conditions and spread themselves thin, they begin to suffer from physical and mental exhaustion because of the demands of their job. Over a prolonged time they begin to feel physical pain, make more critical mistakes, are frustrated, and filled with anxiety. Some are so overwhelmed they want the world to stop so they can get off. This is how many people are feeling at their place of work today. When this behavior goes unchecked, they experience what is called burnout. The long term effects can result in lower productivity and other unhealthy consequences. 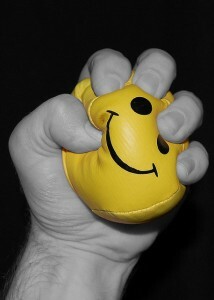 Subsequently, Leiter (2005) revealed that job stress costs the US economy billions of dollars in sick time (Leiter, 2005). This research takes a closer look at the causes and effects burnout creates in the workplace, how employers can design effective plans to prevent employees from experiencing this condition, and why developing strategies for stress management can prevent burnout from occurring. Careful examination deduced that employee stress and burnout in the work place produces a worker with less energy, tends to make more mistakes, lacks confidence, and is less productive. Leaders are actively looking for ways to help their employees deal with intense workloads as the economy continues to expand on a global level. Osborn (2000) purported that depression, stress, and burnout levels are rising. More and more people are feeling like they are spinning out of control and research concludes the problem is only escalating (Osborn, 2000). One of the reasons this is occurring is due to the fact that a greater number of corporations are merging and have become disconnected from the concerns of people. They evolved into dominating entities that do not express or experience emotional repercussions for their choices and actions. For example, when board members of a major corporation decide to shut down a manufacturing plant and relocate the facility to an offshore region, it is merely a cost effective strategy that will yield higher revenue for the organization. However, thousands of employees, as well as their family members, have been affected by the lay off and are forced into full survival mode. Many of these employees now face a crisis situation and scrambling for solutions. Most employees are usually unprepared for an event of this nature. 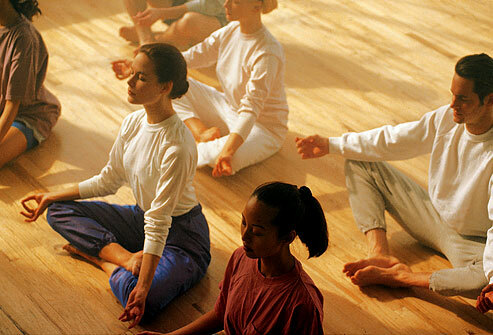 They experience various levels of stress and anxiety trying to resolve their predicament. They feel pressured to implement an immediate new strategy and devise an effective plan to find new work to provide for their family, and avoid bankruptcy and worse, destitution. To keep costs down, multinational corporations outsource work to hire low wage workers from underdeveloped regions. Leiter purported that outsourcing has become an enormous disrupter of the work world of post-industrialized nations dramatically. In addition, because of this trend, the nine-to-five work schedule has changed due to the time difference communicating with workers from other time zones around the globe. This means employees are expanding their work hours into nights, weekends, and holidays which translates into a 24/7 work week. Adding to their stress load, many employees experience anxiety from the unpredictability of being on call. Under these conditions, employees find it difficult to participate fully in any new projects or make other commitments because they may have to cease their activity to report to duty at the drop of a hat when their organization and employers require their services. At the core of burnout is an individual that is experiencing certain levels of emotional, physical, and mental exhaustion. There are a great many reasons that people create crash and burn experiences. Miller et al. (1989) defined burnout as a three tiered concept identified by (a) emotional exhaustion or tiredness from their occupation, (b) depersonalization or a negative attitude responding to the environment, and (c) a lowered sense of personal achievement. 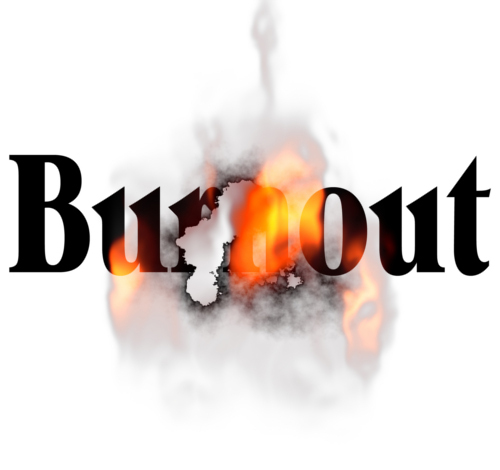 Evidence suggests that certain individuals are more likely to experience burnout due to other components like demographics and personality traits (Miller, Zook, & Hartman Ellis, 1989). For example, a new employee, in an effort to impress colleagues and fit in, may add more to their workload that others continue to pile on because of that individual’s good nature and eagerness to please others. Soon, they are inundated with more than they can handle in addition to their current assigned tasks. Slowly they begin to experience a meltdown because they are so overwhelmed. When employees have less energy, they tend to make more mistakes and lose confidence. If they do not take steps to reverse their state they will inevitably face burnout. According to Leiter, when an individual is in the burnout stage, they chronically feel out of whack in their occupation which creates a serious predicament for them. Studies from Harvard’s School of Public Health deduced that stressful jobs are as hazardous on an individual’s health as is smoking and obesity. It cited excessive demands, a lack of control in the decision-making process, and poor relationships as the primary sources that create stressful conditions in the workplace (Leiter, 2005). People in a state of burnout lack enthusiasm, passion, and motivation in their work. They have replaced feelings of joy with cynicism and toxicity. Furthermore, everyone at their place of employment is perceived as an instigator, agitator, or the enemy. Issues and challenges tend to go from bad to worse with record speed and soon employees are looking for reasons to withdraw rather than keep going. Employees that lack confidence have a difficult time performing effectively. They are focused on negative feedback and try to over-analyze everything to compensate for their state of mind. Agho et al. (2007) suggested that employers design effective methods to assess stress levels in the workplace to prevent employee burnout. They point out that stress and burnout can be measured by their numerous facets (Agho, Harris, Lee-White, & Skinner, 2007). For example, one simple way an employer can determine the different levels of stress their employees are experiencing, is to design and create questionnaires and other types of assessments. These can act as tools to determine employee, individual, and group performance levels and measure behavior patterns. Additionally, they can devise mechanisms that examine the attitudes of personnel members. Perceptive leaders can detect employee burnout by the patterns employees reflect in their level of participation, the kinds of innovation and ideas they foster, how productive they are, as well as discern their levels of motivation and enthusiasm. 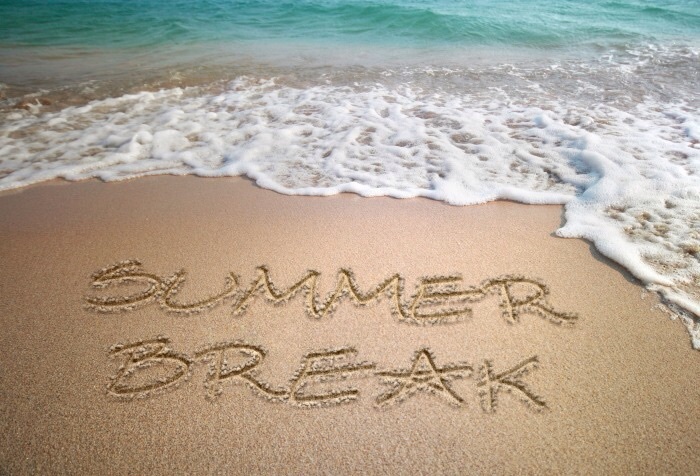 Employers can choose to become active participants in their staff members well-being by keeping a closer eye on these components to help prevent burnout and the loss of productive time which also adds to higher levels of employee absenteeism and turnover. The truth is, people must be willing to take charge of their own well-being. If they are not active participants in maintaining their own health, they create more challenges which can lead to stressful situations. Moore (2004) offered ten simple tips as effective tools to help individuals manage their stress levels in the work place: (1) learn to say no, (2) take a full lunch break daily, (3) make healthy food choices, (4) pray or engage in some kind of uplifting or spiritual practice, (5) listen to music, (6) develop a healthy sense of humor, (7) build a support system, (8) participate in a regular exercise program, (9) find a hobby, and (10) meditate (Moore, 2004). In the fast pace world of modern society, people have full schedules and rush through everything in their lives making sure they keep up with what is demanded of them. This creates a feeling of pressure and strain because they are focused on achieving all the goals on their multi-tasking lists leaving little time to refuel and recharge their systems. By taking responsibility and adding components to help manage their stress levels, people can experience a more joyous life and feel a sense of accomplishment. In this more relaxed state of consciousness, they will begin to experience what feels like a miraculous change. 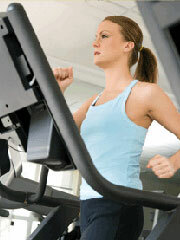 What once seemed irritating and impossible, can actually become a pleasant experience because of a healthier attitude. When people can perform from a place of gratitude and appreciation rather than sorrow and despair, their productivity increases, they are much more enthusiastic and eager to help others achieve their goals as well. The reality is that people spend most of their time focused on earning a living. Zen Buddhist Monk, Thich Nhat Hahn (2012) proposed that a person’s well-being is affected by their ability to earn an income and provide for their families. The manner in how people live their lives and the way they earn a living is a crucial component to their health and happiness (Hanh, 2012). For example, work can be an extraordinary opportunity for an individual to express their deepest passions and dreams. It can be the source of significant nourishment, tranquility, transformation, and inspiration. On the other hand, it can also be the source of high anxiety, stress, discomfort, pain, and discontent. The choices people make and the level of consciousness they apply determines how much happiness they create. Hanh proposed that if individuals bring a sense of awareness to every moment in their life – in other words, practice being mindful by bringing full attention to what is happening in the present moment – it can help people make better choices that may ultimately lead to create the ideal of living in balance with others. In short, people have a lot more influence in creating a pleasant work environment than they realize. A job in which individuals can cultivate joy and passion, that is not harmful to other humans, animals, or the environment is beneficial to all living things (Hanh, 2012). 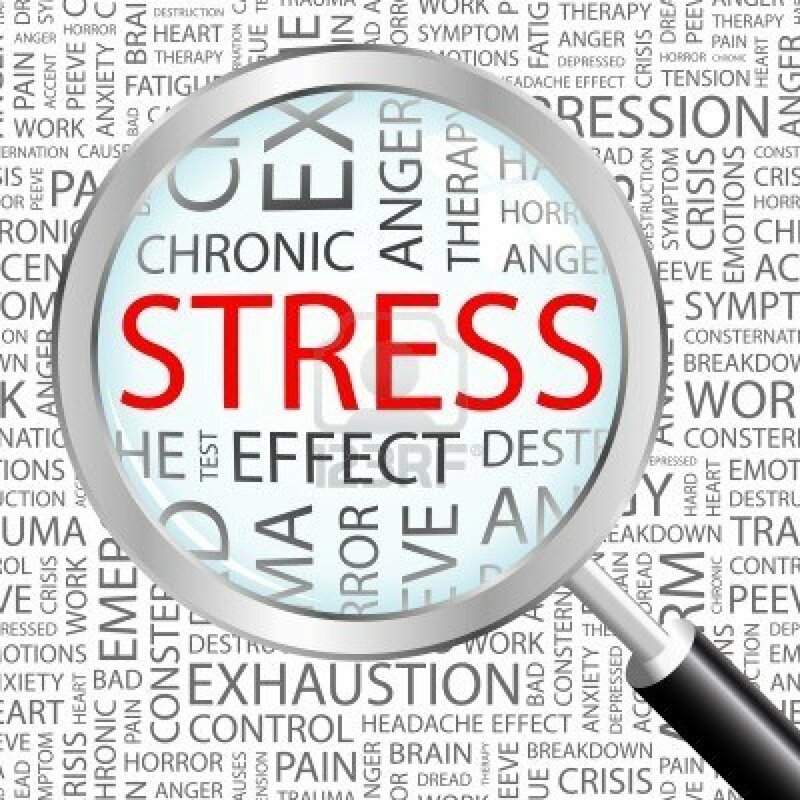 In conclusion, the evidence suggests that although there are conditions that make people examine their well-being closer, stress and burnout create many problems for managers and employees in the workplace. If these issues are not addressed, there may be disastrous consequences to the individual as well as to an organization’s overall success and productivity. “Get over it, and accept the inarguable conclusion. The universe is immaterial-mental and spiritual.” – R.C. Henry, Professor of physics and Astronomy at Johns Hopkins University. Hanh, T. (2012). Work: How to find joy and meaning in each hour of the day. Berkeley, CA: Parallax Press. Leiter, M. (2005). Barnishing burnout: Six strategies for improving your relationship with work. San Francisco, CA, USA: Jossey-Bass.